After a well deserved break over Christmas, our team have got straight back to business. 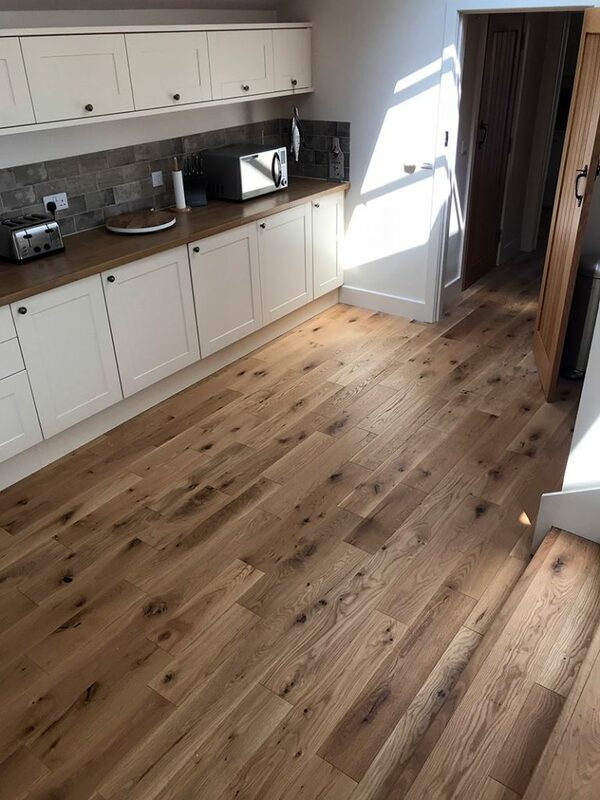 Already in January we have had fitters all over the county, completing high quality jobs from Tresliske to Tavistock as well as in St Austell, Newquay, St Ives, Hayle and Padstow. The Cornish Arms in Frogpool – we renewed their carpet in the bar area, fitting Danfloor Equinox Plus, a stylish yet durable flooring designed for high traffic areas. 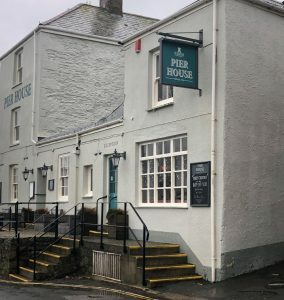 The Central Inn in Newquay, for St Austell Brewery – we renewed their entire kitchen and store room floor using Altro Stronghold, designed to minimise risk in areas exposed to grease, oils and fats and reducing staff fatigue, thanks to its 3mm thickness which provides noise reduction and comfort underfoot. 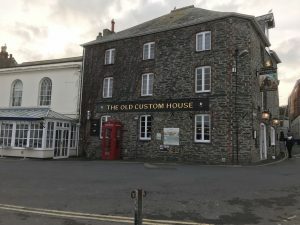 The Old Custom House in Padstow, for St Austell Brewery – we renewed some flooring in the Beauty Room with Amitico Spacia Luxury Vinyl Tiles, beautiful tiles which are waterproof and easy to clean. Pier House in St Austell, for St Austell Brewery – we supplied and installed flooring and tiles in an ensuite bathroom in one of their guest rooms. We used Amitico Spacia Luxury Vinyl Tiles to provide a high quality beautiful finish. And we got to see some of beautiful Cornwall whilst we worked!